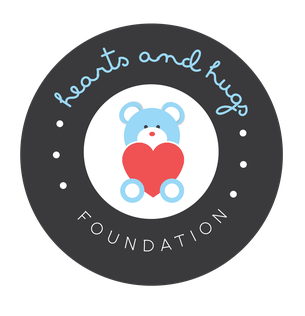 The Hearts and Hugs Foundation was a late-night conversation (anything to put off studying!) about how we wanted to change the world. As it happened for what seemed like the millionth time, our minds wandered from the thousands of pages that we had to read for [[one]] exam, and we dreamt of the day when we could finally use all of our hard-earned knowledge for the people. Due to our travels and experiences with impoverished populations both locally and globally, we often dwelled on healthcare inequality and lamented how so many diseases could be prevented by the right preventative measures. 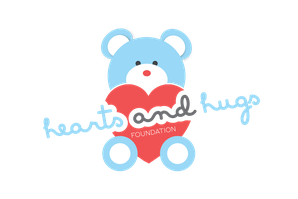 Thus, we had our inspiration for Hearts and Hugs and never looked back! As aspiring medical professionals, we have always taken it upon ourselves to go above and beyond to help those who cannot help themselves. We wanted to form a fully transparent, non-profit organization that would allow our donors and members to directly see what their donations were going towards. 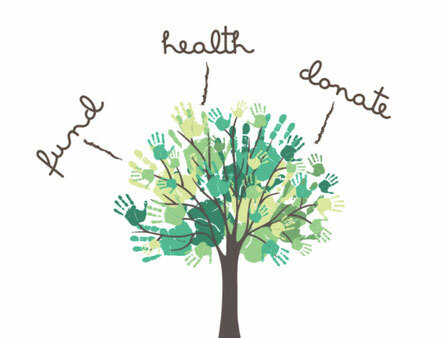 Our organization is structured so that we will spend most of our time hosting events, fundraising, and giving back to the community via various health fairs, free clinics, and other charitable events. We take pride in providing assistance to our local clinics and to patients who cannot afford screening services. We aim to use donations for preventative health care medicine and screenings, while also providing educational resources for all age groups and populations. We take pride in what we do and we hope you can join us on our mission. Thank you! We want to give a special thanks to our greatest supporter and mentor, Dr. Judd Biasiotto. Dr. Biasiotto, we dedicate this charity to you, and hope we can continue to spread the countless amount of love and wisdom you have given us. We also want to thank our family, friends, colleagues, donors, and especially the Medical College of Georgia for all of the support they have given us throughout this process. Thank you so much!